How many of these one game wonders do you remember at Chesterfield FC? Spireites have had some famous faces grace the club shirt down the decades. But here's a few players who you may not even remember taking to the pitch. 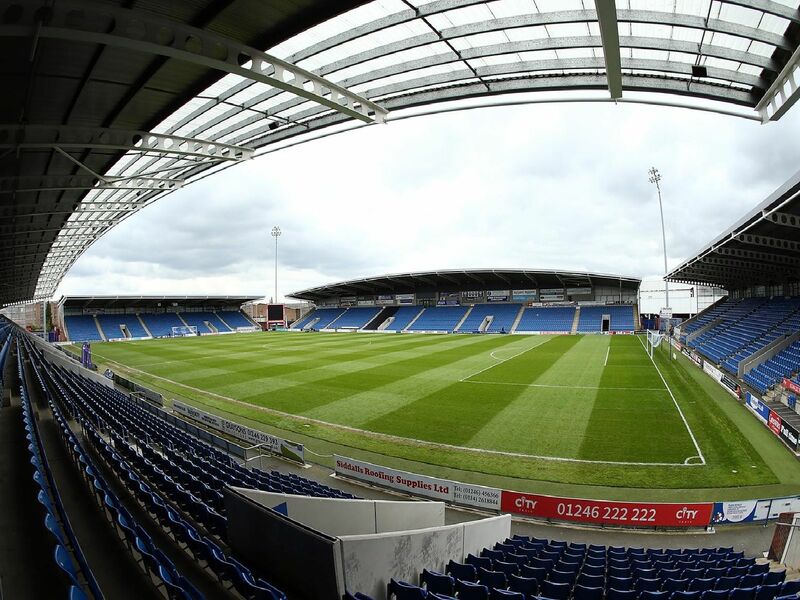 Law made just one appearance for Spireites against Hartlepool United in the Football League Trophy in September 200. He left later that season and went on to make 274 appearances for Alfreton Town. Wilkinson made just one appearance from the bench during the 2002/03 season as part of a loan move from Brighton. Eustace failed to make a name for himself after making the move from old enemy Mansfield Town. 'He made just one appearance from the bench in the 1998/99 season in the League Cup before joining Cambridge United.